Ed joined Platinum Pacific Partners in 2014. His focus encompasses investment banking, corporate advisory, corporate development and alternative investment with a special focus throughout his portfolio on infrastructure and real estate. Product coverage includes M&A, Debt and Equity across the major business hubs of Australia. Edward holds a Bachelor of Business (Financial Management & Management) from La Trobe University, Sydney. Commencing his career in the finance and treasury team at ING Real Estate Investment Management in Sydney, Edward then travelled extensively before returning to Sydney in 2010. 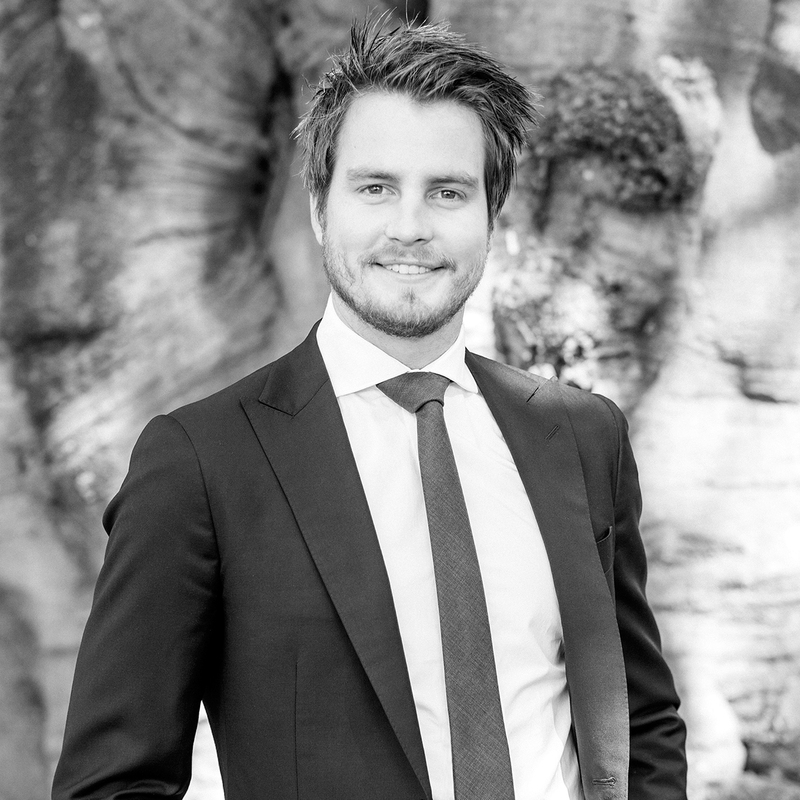 He joined Robert Half International where for three years he specialised in the recruitment of accounting and finance specialists up to CFO level within commerce and industry, professional practice and financial services firms.